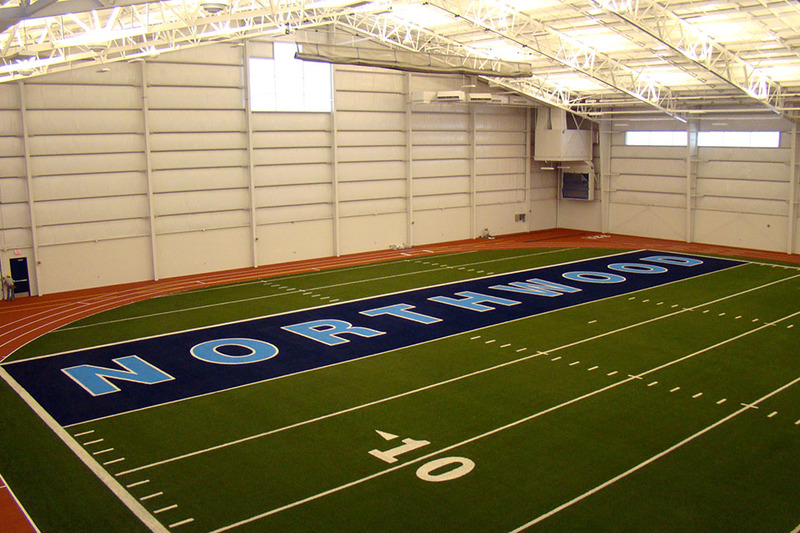 Three Rivers Corporation designed and built this impressive athletic facility for Northwood University. 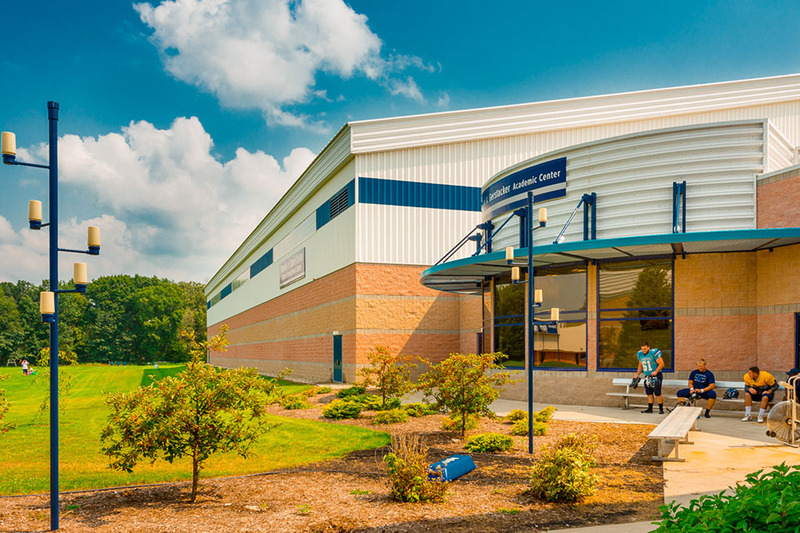 This facility is an addition to The Bennett Center building on campus. 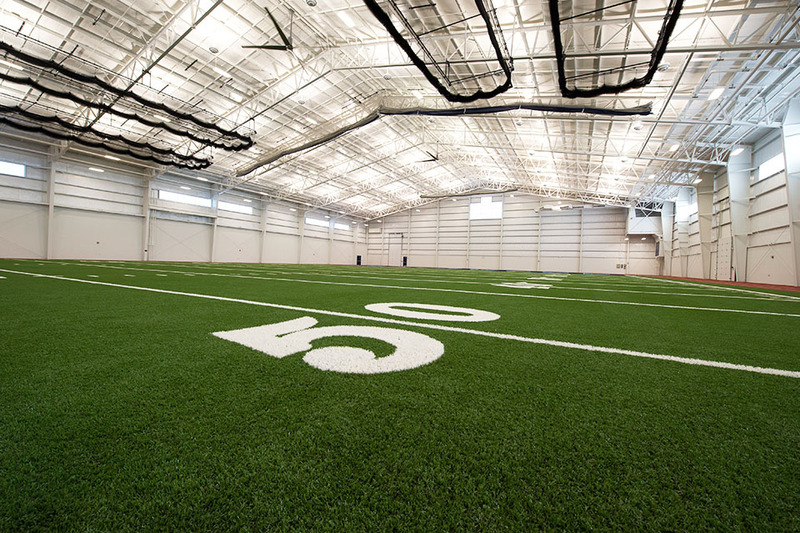 Ceilings that reach a peak of 65’ make the facility suitable for many of the universities athletic practices, such as football, soccer, track & field, baseball, and golf. 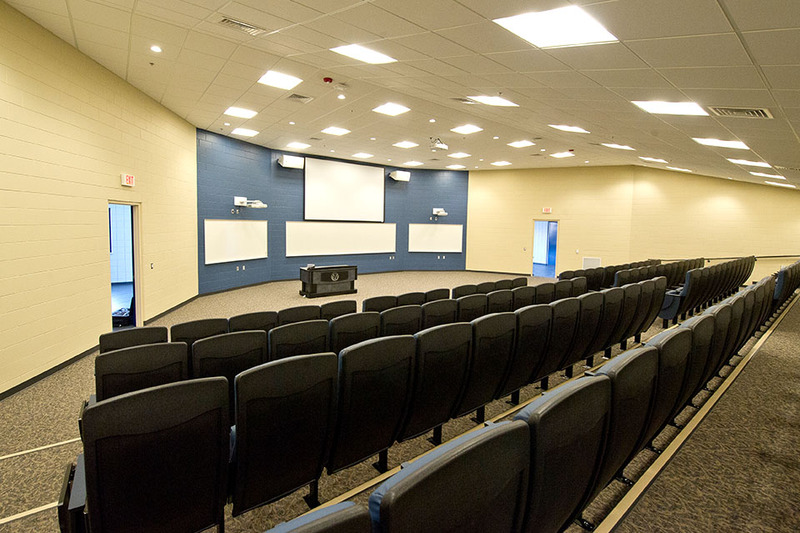 Attached to the building is an auditorium, perfect for team meetings for all sports.